into your home or business? 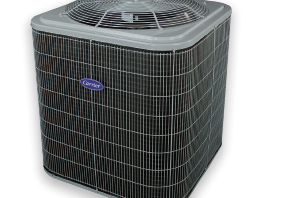 We are committed to keeping you cool in the summer and warm in the winter. 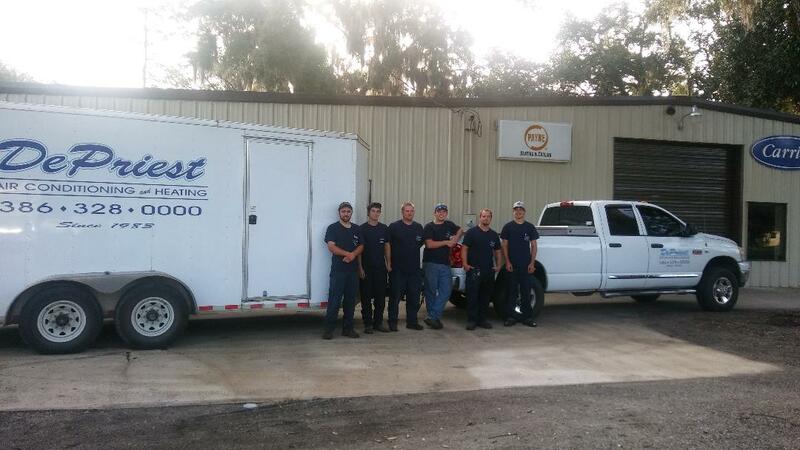 We have been family owned and operated since 1983. We strive to be honest, reliable, dependable & for excellence. 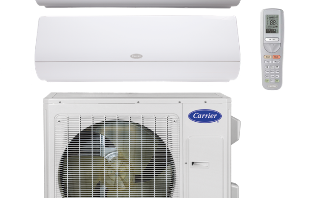 We have been a Carrier Dealer since 1985, though we can work on any type of units. We offer residential services including repairs, replacements & cleanings. We specialize in manufactured housing & residential housing. We also do some commercial properties. We recommend a yearly maintenance on your unit at least once a year. We provide free estimates for replacing your existing unit or a newly constructed home. We have been working with local mobile home dealers since 1983. 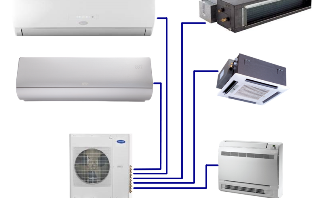 IS IT TIME TO SERVICE YOUR SYSTEM? All things considered, if you stay inside, it will be cooler. If you go outside, it will be hotter. 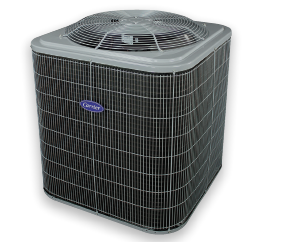 The higher the seer, the more you save on heating and cooling energy cost. 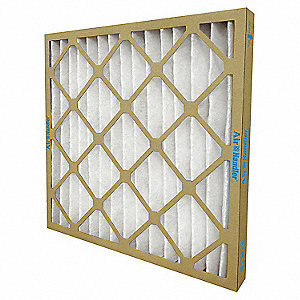 Depending on the filter, it should be either once a month for a 1 inch filter or every 6 months to a year for a 4 inch filter. My unit has water under and around the bottom. Is that normal? Yes. That is condensation from the coil sweating. During the winter months, my unit has smoke OR steam coming out of the top. Is that normal? Yes. Steam is normal when the unit is going through defrost mode. Smoke is not a normal occurence. Yes. We use One Main Financial here in town. How often do you recommend having a routine cleaning on my air conditioner? 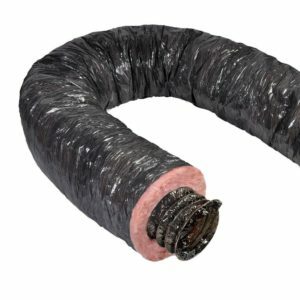 Mobile home flex is large, flexible ducts that run under the home or in the crawl space in the attic. 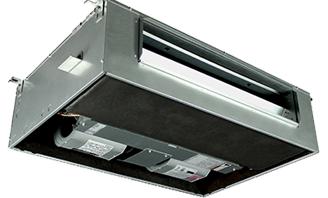 Your duct size will depend on the size of the unit and code requirements by the county you are located in. 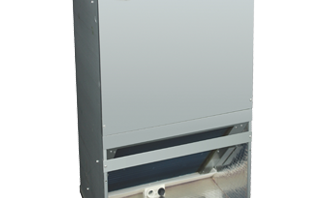 Ducting is the component of an HVAC system that carries the flow of air through a residence or building. Mobile home flex is composed of flexible metal surrounded by insulation and black plastic. It can be customized to meet any installation need and offers adapters from one size to another. These range from elbows and boots to collars and reducers. 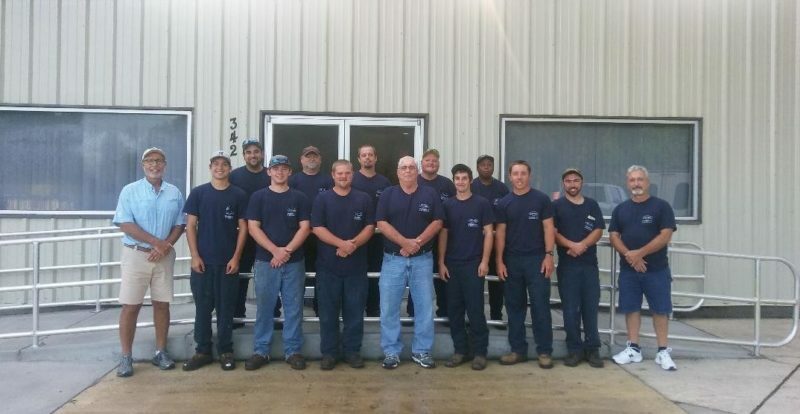 The mission of DePriest A/C & Heating is to provide the best possible climate control systems and service to the entire Northeast Florida area. Copyright © 2019 DePriest AC/Heating, Inc.